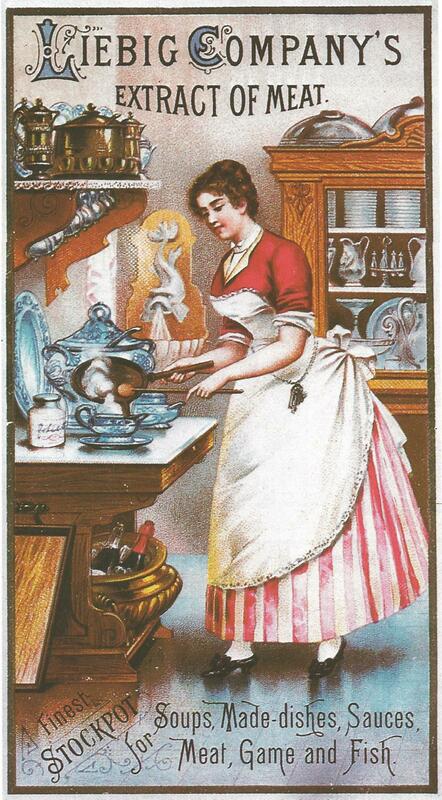 Isabella Alden sometimes used terms or phrases that were common at the time, but have since gone out of use . . . and today’s readers may not have a clue what she means. 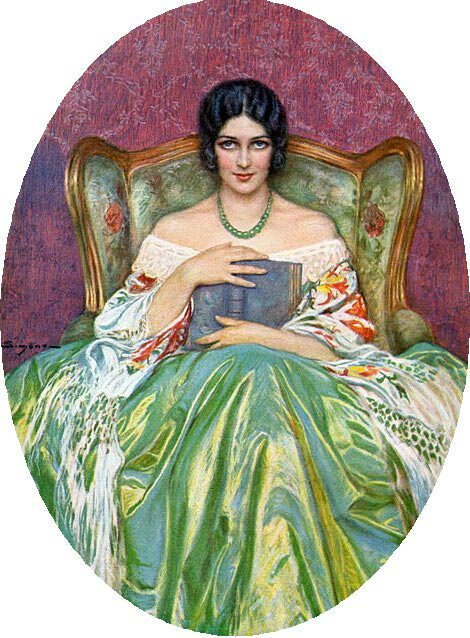 Have you come across a word or phrase in Isabella’s books that stumped you? Share it using the comment section below and we’ll define the term in future posts. You’ll be speaking fluent Pansy in no time! 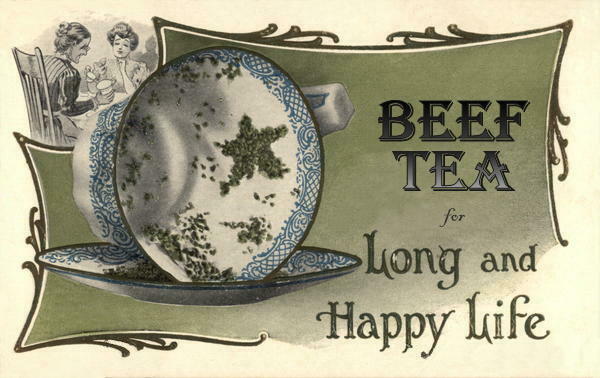 In the latter half of the 18th Century and the early 19th Century, illness of any kind was not to be taken lightly. A simple head cold or case of influenza, if not properly cared for, could easily prove fatal. 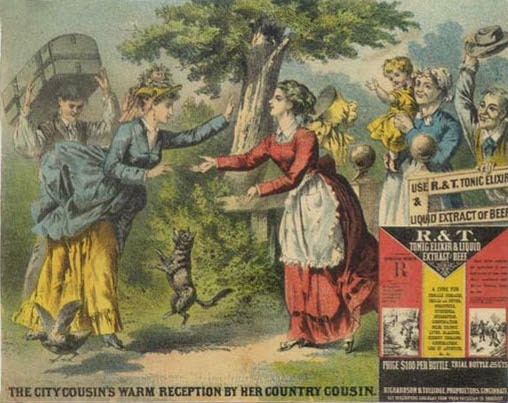 Isabella Alden illustrated the point in Jessie Wells, when Jessie’s friend Mate came down with a cold and died within days of complications from a fever. 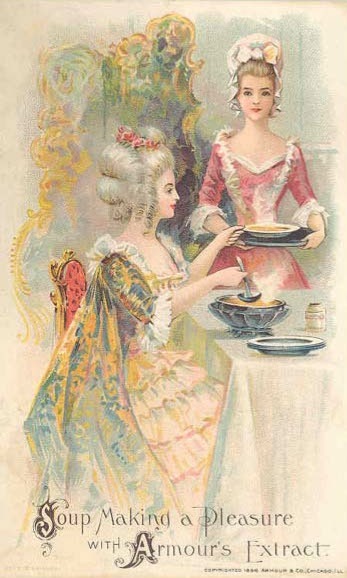 Illustration of invalid cookery from The Book of Household Management. 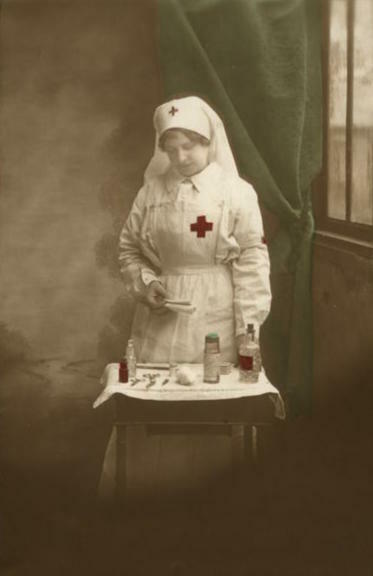 The new nurse was ready-handed and cheerfully authoritative. 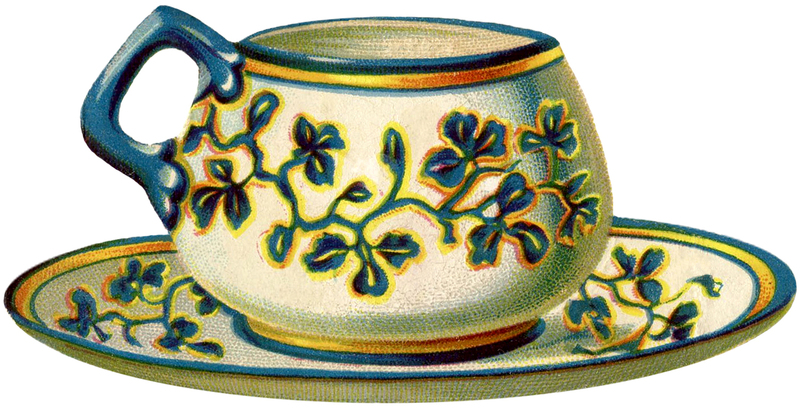 She tucked a fine damask napkin under her patient’s chin, and skillfully fed him with spoonfuls of beef-tea from a solid silver teaspoon. 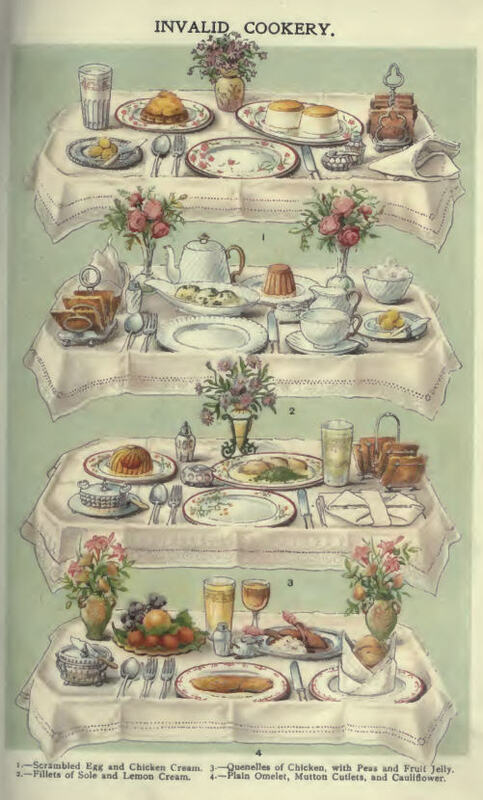 When she decided that he had taken nourishment enough, she whisked away spoon and cup without question, straightened the bed-clothes, beat up another pillow and arranged it dexterously under his head, telling him, meantime, that he looked better already, and that he must keep up good courage, which was always half the battle in everything. 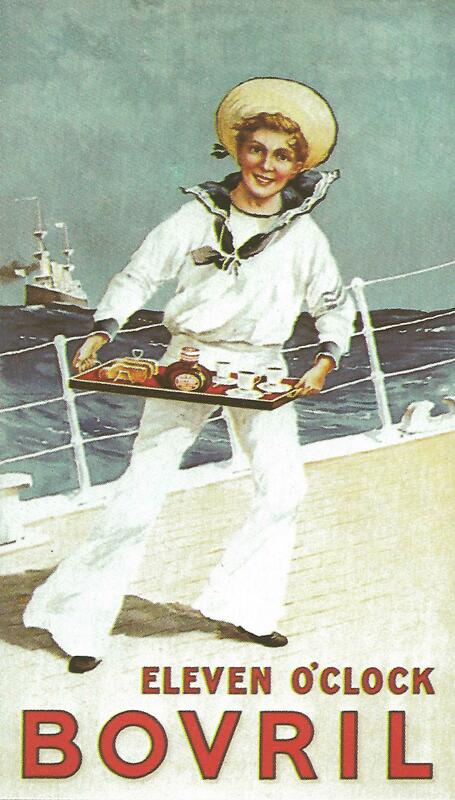 Then she drew down the shades, and told him to mind the doctor and go to sleep; and assuring him that Tommy, the bell-boy, should sit just outside the door and would hear if he but just touched the little silver bell by his side, she disappeared before Robert had time to reflect on the questions that he wanted to ask her. 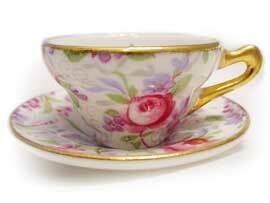 While she spoke she busied herself in getting out the bottle and lamp, and a delicate china cup, tinted in pale blue. Mrs. Carpenter watched her with severe eyes. Chrissy did not react to Mrs. Carpenter’s ungrateful comments. 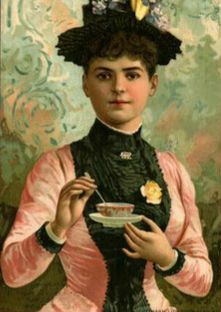 In silence she poured out and administered the beef tea once more, standing silently by while the contents of the cup were being drained again and pronounced very good. 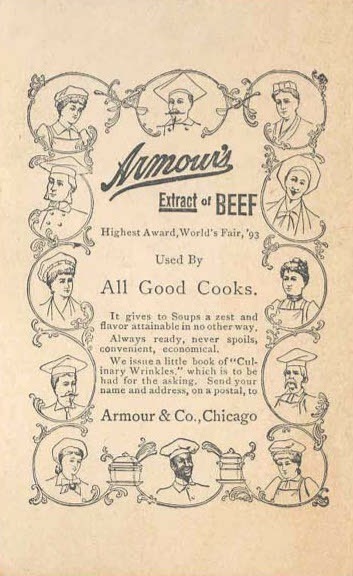 Armour & Company advertisement, 1900. 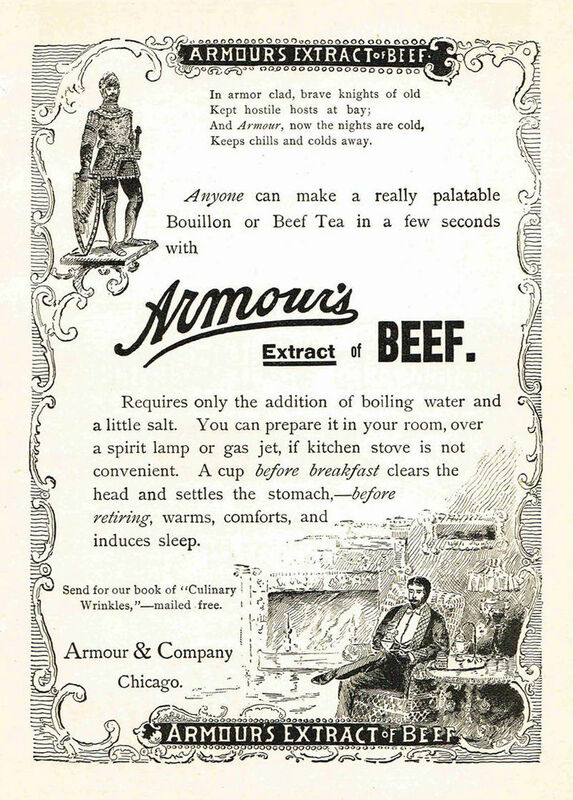 Beef tea was widely believed to give strength to the ill, but by the 1880s the medical community began to frown on it as a cure. 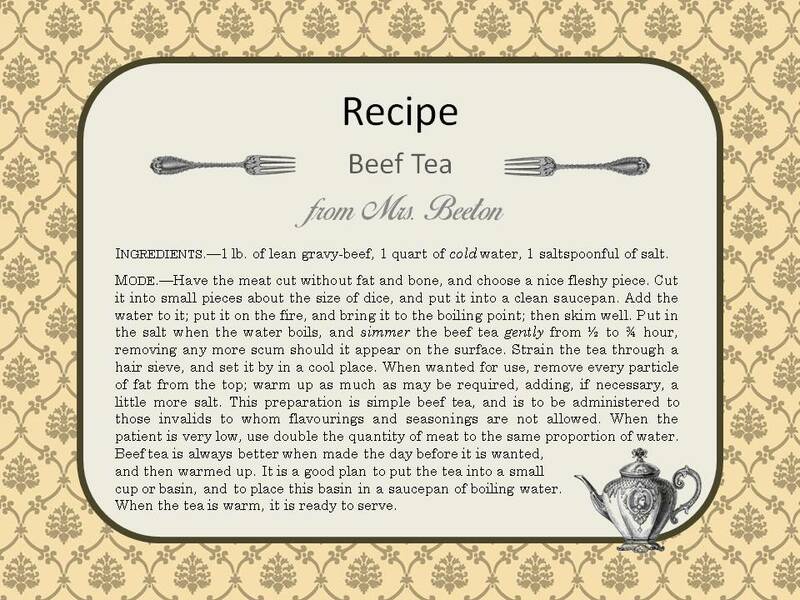 “Beef tea is a stimulant rather than a food. 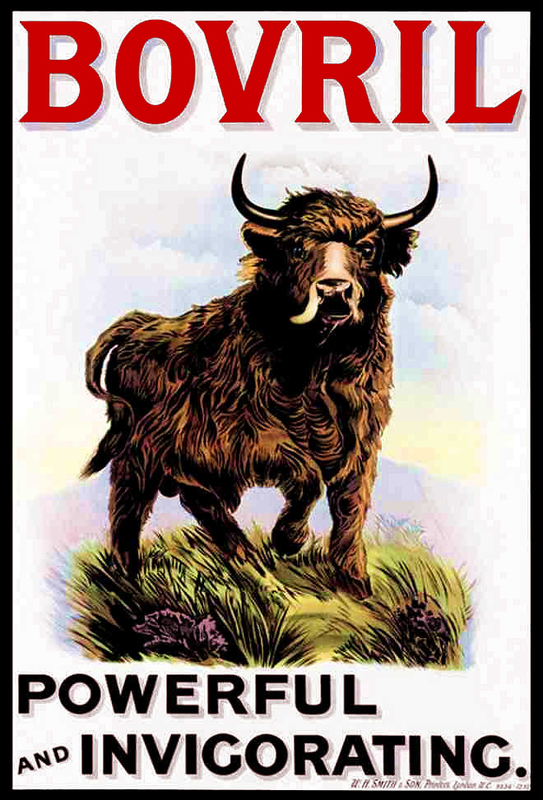 A person may be hungered to death on it,” declared J. Milner Fothergill, M.D., in an 1880 paper to the Royal College of Physicians in London. 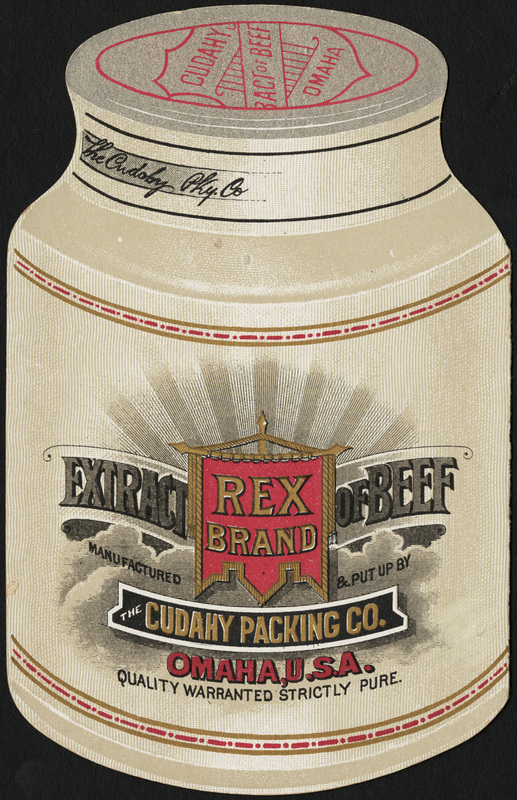 This 1896 trade card for Armour’s Extract of Beef promotes the product’s use in making soups. 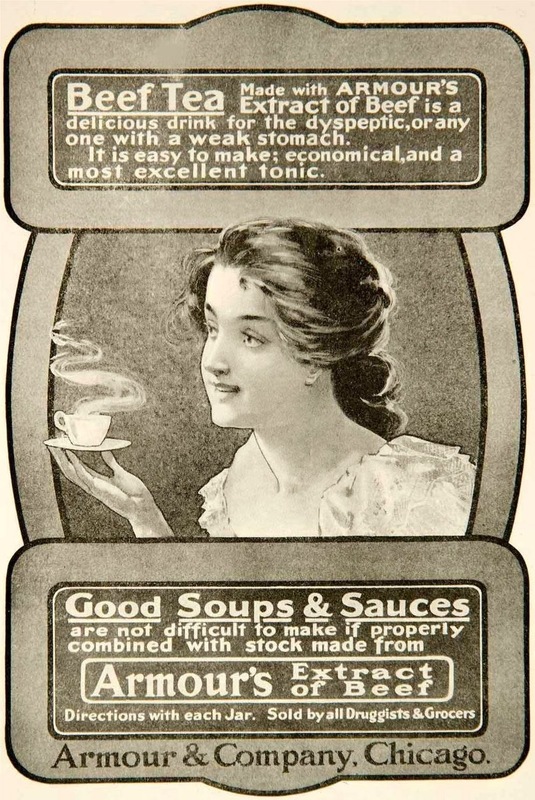 In the 1860s a whiskey distiller in Cincinnati, Ohio began producing a “tonic elixir and liquid extract of beef” they claimed could cure “female diseases,” indigestion, and weaknesses of all kinds. 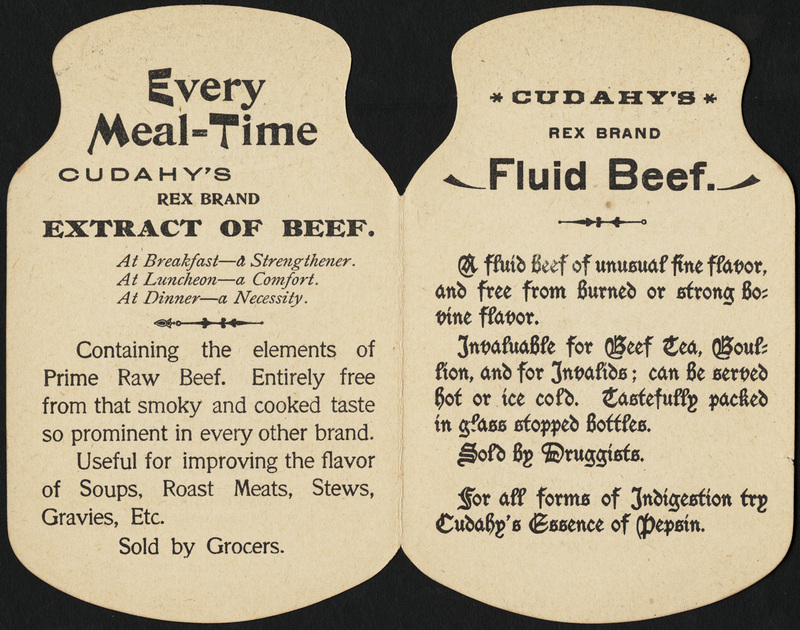 American companies like Cudahy Packing Company and Armour & Company—which originally manufactured beef products to make broths, soups, and gravies—boosted their sales by claiming healing properties in their products. 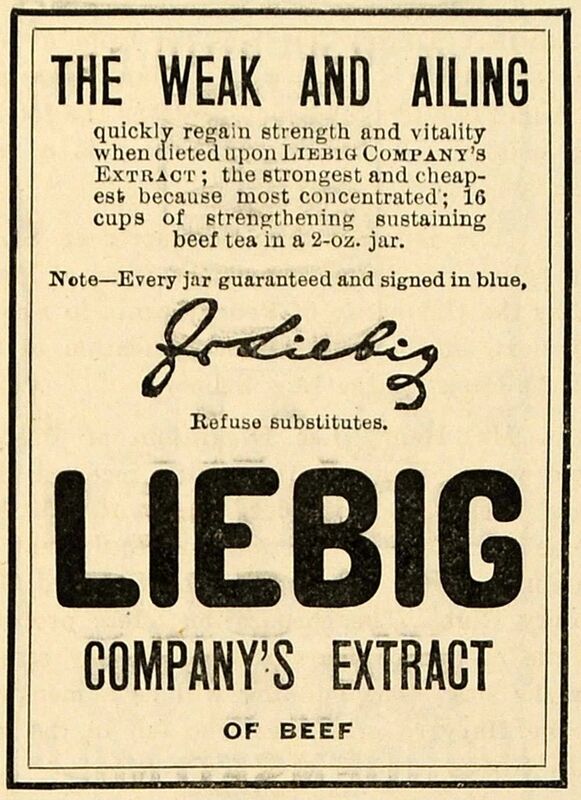 Soon other companies like Liebig Company followed suit. 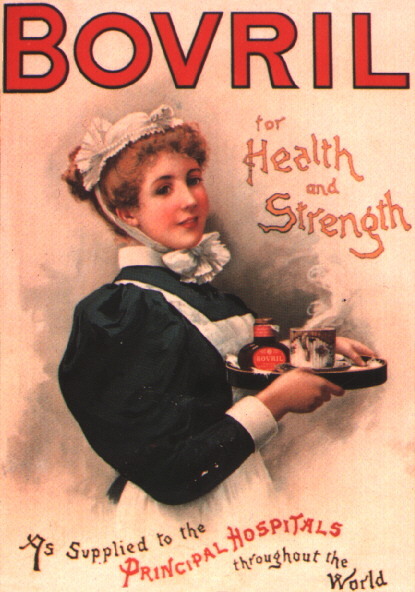 They promised good health, strength and vitality to individuals who consumed their product. 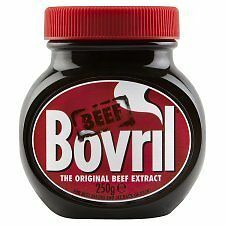 Bovril, a British product developed by Johnston’s Fluid Beef of Scotland, didn’t promise simply to cure American consumers of disease. 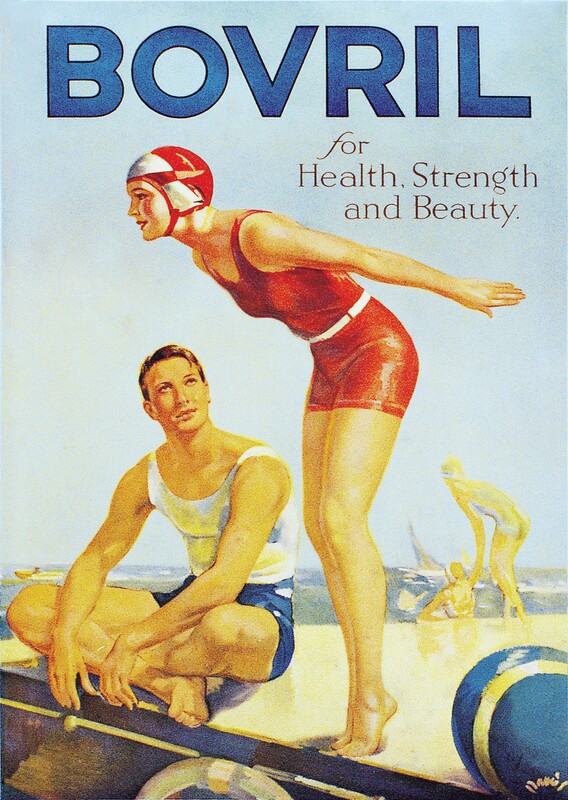 They went one step further and promised to prevent disease. 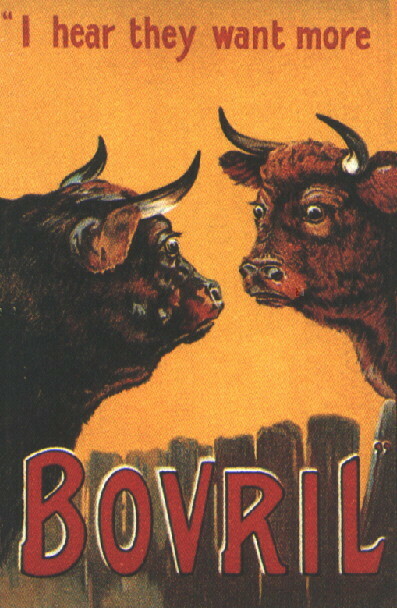 Bovril’s advertising to Americans typically featured images that reinforced their claims of strength, vitality and energy. 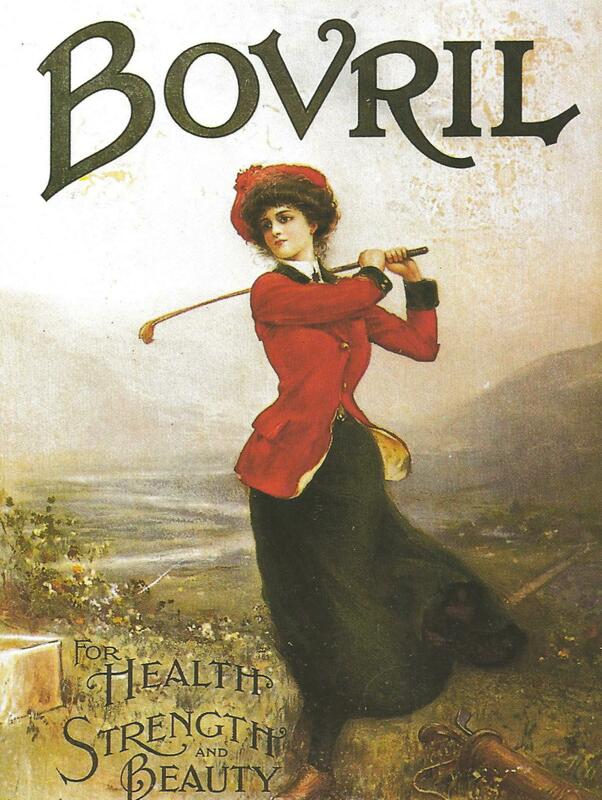 Strong, charging bulls, healthy, masculine men and beautiful, energetic women graced Bovril’s advertisements. 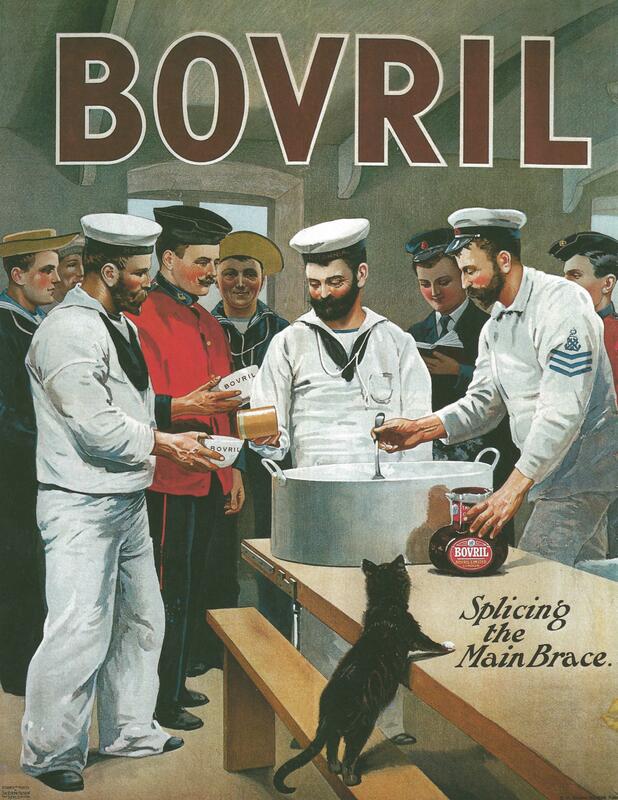 And this ad conveyed a subliminal message that if Bovril was used in hospitals throughout the world, the product’s health claims must be true. 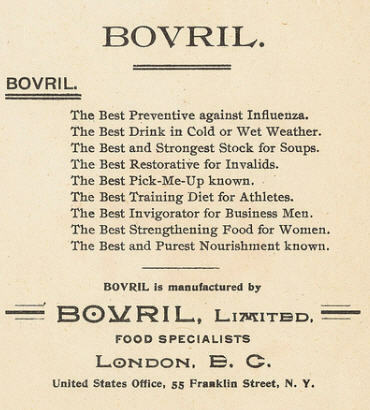 Today Bovril is still marketed around the world, although the company no longer makes inflated health claims based on dubious scientific testimony. The product has a loyal following, particularly among fans of football (that’s soccer to us in America), who take it along as a hot drink to sip while cheering on their favorite team on chilly mornings.